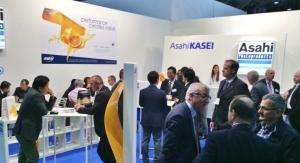 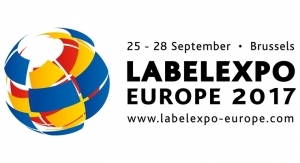 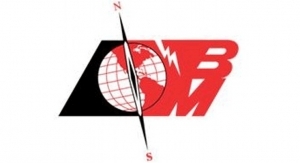 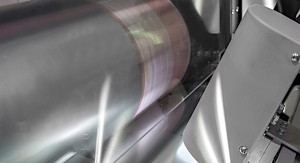 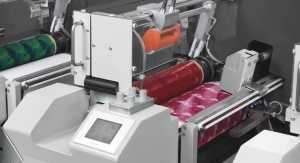 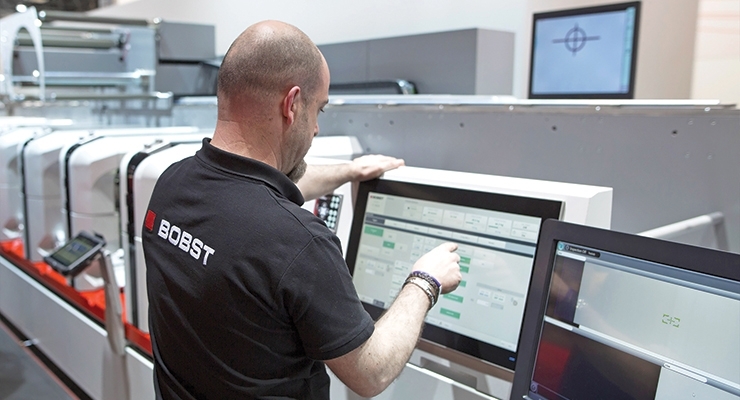 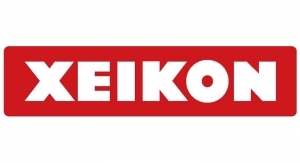 Bobst is hosting one of the largest stands at Labelexpo Europe, featuring equipment in operation, exciting presentations and connectivity displays. 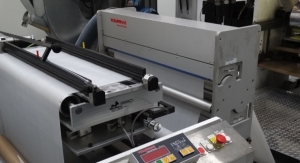 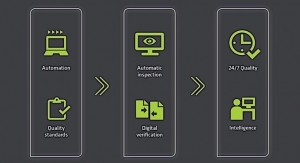 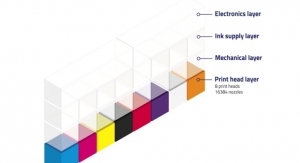 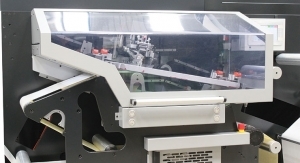 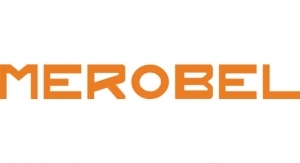 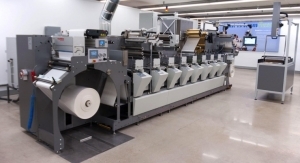 As many as three narrow to mid-web inline UV flexo printing presses are being demonstrated: the M5X, the M1 and the M6 lines, all in their latest configuration and fitted with enhanced features, will print and convert “live” label and flexible packaging production. 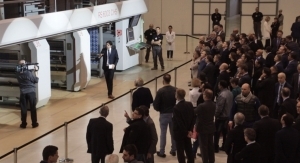 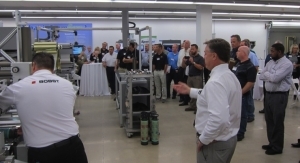 In addition to the inline flexo presses showing incremental innovations to continuously increase the equipment performance, Bobst also has a brand-new development in store.